The National 2014 Curriculum has been divided into a 2 year rolling programme and detail about content covered in Key Stages One and Two (2018/2019) can be found in the ‘Statement’ section shown on this page. 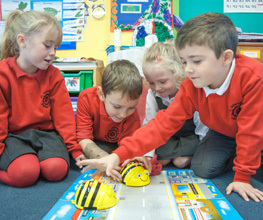 Where appropriate, the children follow a topic-based Curriculum, with the aim of immersing children in their learning. Please see the ‘Termly Overviews’ linked to this page for specific class information. 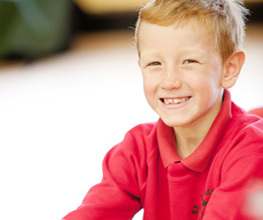 The content of the Curriculum is delivered within the context of our Catholic ethos. 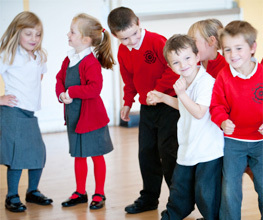 Spiritual, Moral, Social and Cultural Education permeate the children’s learning, alongside British Values. Children are engaged with the wider world and develop into well-rounded individuals, ready for the next stage of their learning.